This is such a simple and special addition to your Easter table! It doesn't take a lot of effort, but they look and taste great. 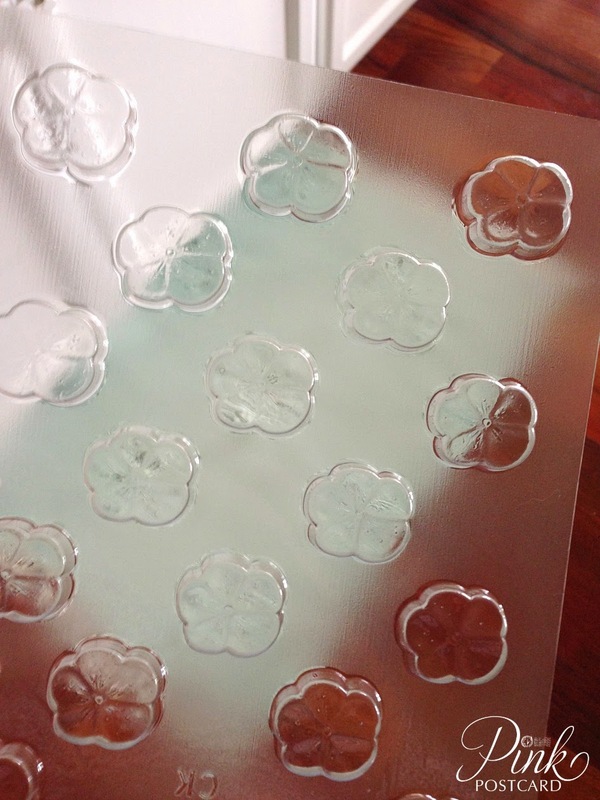 *A plastic candy mold, with a simple design. You can find these at specialty cooking stores or craft stores (like Michael's) if they sell candy making supplies. I chose a pansy flower, reminiscent of spring. 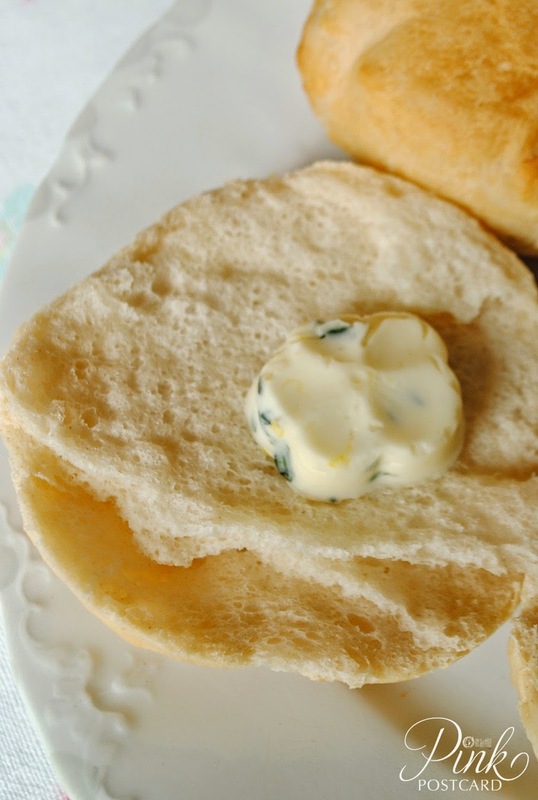 It has a nice shape without a lot of detail, making it easy to pop out when the butter has hardened. Rinse and pat dry thyme. Strip the leaves off the stem and rough chop. 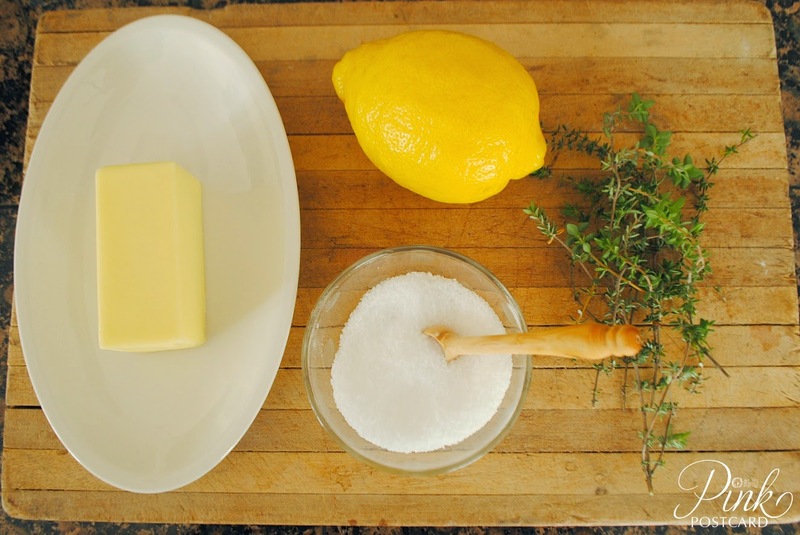 Add 1/4 tsp salt if you are using unsalted butter. Zest approximately 1 tsp of lemon zest and add to butter. Mix all ingredients together with a fork or spoon. Then, using a knife or spatula, press butter mixture evenly into the mold. Scrape off any excess off the back of the mold so you have a clean butter pat without excess edges to pop out. 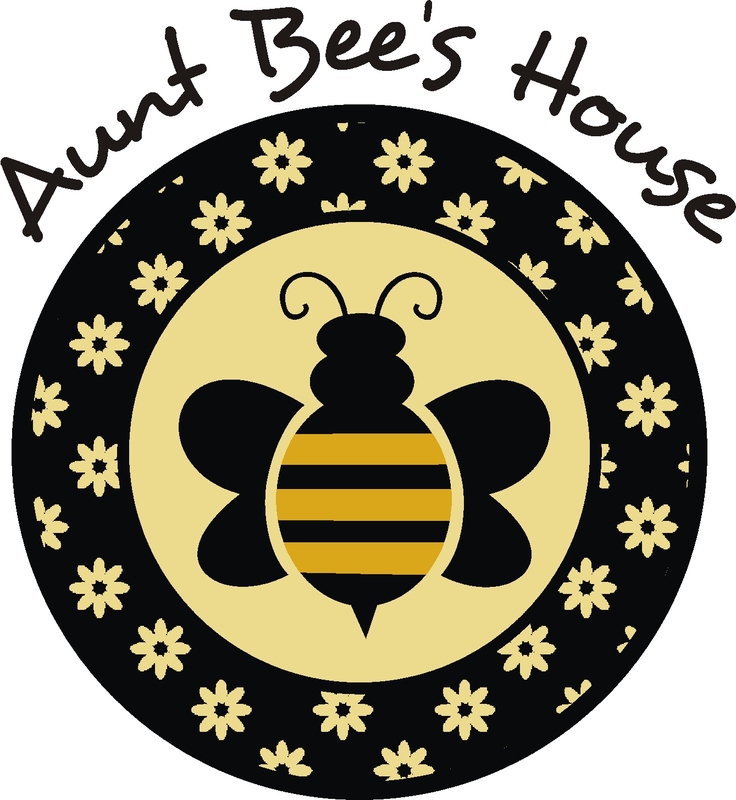 You can check the design to see if there are any air holes where you might need to press the butter in a bit more. Put the mold in the freezer for approximately an hour and a half to harden. 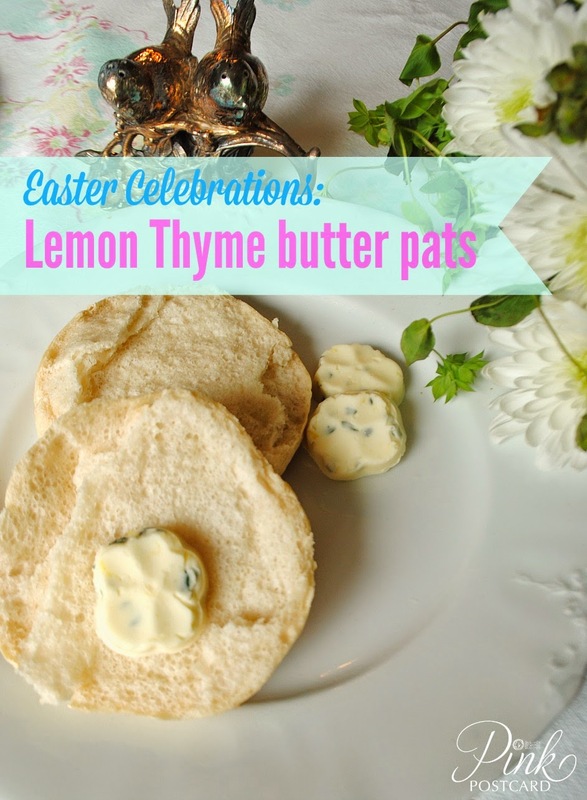 The butter has a nice, peppery, fresh flavor- the thyme leaves are so pretty in the flower pattern, and the lemon adds a bit of citrus freshness to the creamy butter. Serve with your favorite roll or biscuit, or put on top of asparagus- the flavors would blend beautifully! Cute idea! I make the compound butter but using candy molds is a special touch! What a yummy and fun thing to do to dress up Easter a little. I can't wait to try this.